Dr. Blank joined Coastal Pediatric Medical Group in 1995. He previously practiced in a large multi- specialty practice in Longmont, CO. A California native, he is married with 4 children – 2 boys and 2 girls. 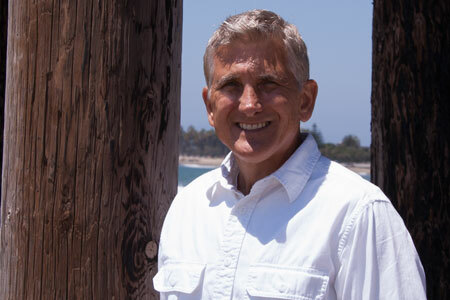 Dr. Blank attended Oral Roberts University in Tulsa, OK graduating with a Bachelor of Science in 1983. He completed his medical degree at Oral Roberts University in 1987. Dr. Blank returned to Southern California in 1987 for his pediatric residency at Loma Linda University Medical Center, finishing in 1990. Dr. Blank is board Certified with the American Board of Pediatrics, is a Fellow of the American Academy of Pediatrics (FAAP) and a Clinical Assistant Professor of Pediatrics for Western University of Health Services.